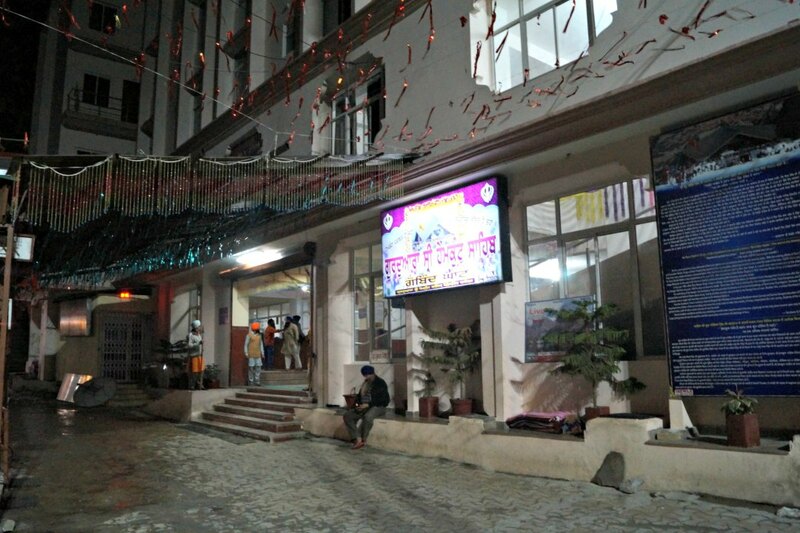 I reached Govind Ghat Gurudwara, ahead of Joshimath, which was my first stop for the trek to the Valley of Flowers and Hemkund Sahib, after a long day of a journey that included three halts for roadblocks due to the landslides. Govind Ghat looked like a tiny hamlet at the foot of the mountains. The town consists of less than 50 homes and two main streets. 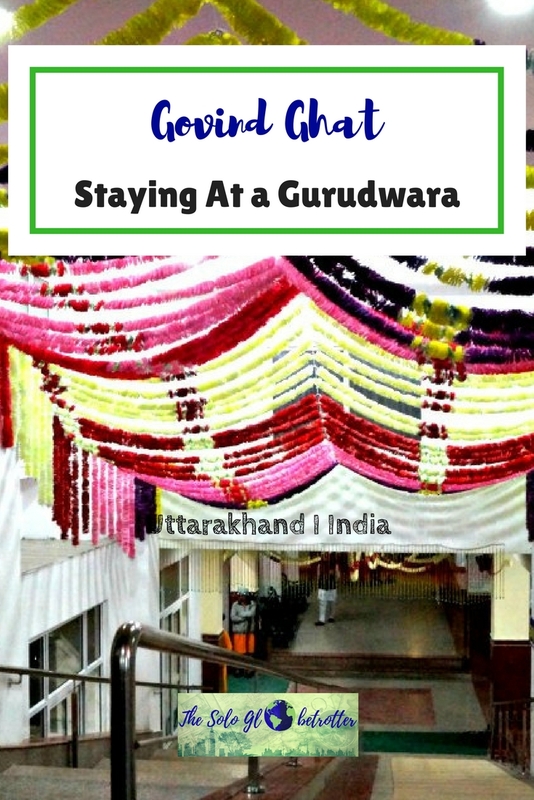 I wasn’t aware that people could stay in Gurudwaras. Actually, I didn’t know anything about the culture itself. Apart from the possibility of saving a few bucks, the idea of exploring something unknown excited me. Well, it could either become one of my best experiences or a worst, so I asked him for directions. As I was walking, I saw my fellow travellers looking for a place. They needed someone to converse as few villagers were finding it hard to understand. So I offered to mediate for them to secure accommodations. 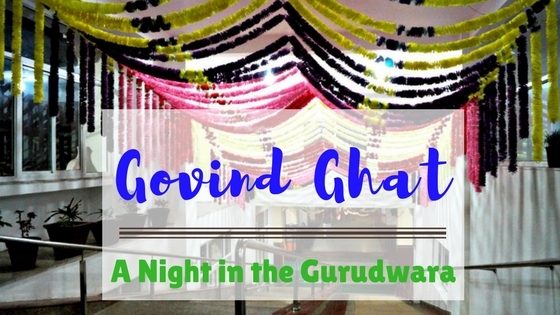 I mentioned about the Gurudwara to them too, but they were apprehensive at the thought of staying someplace where everything was free – I could see their sceptic looks that actually raised slight doubts about my decision too! I can be indecisive, but I don’t step back once I make up my mind on something. 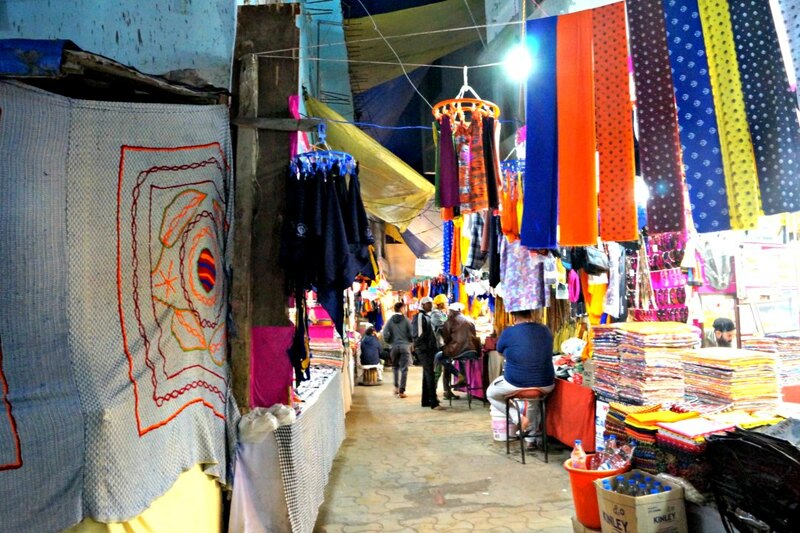 So I walked through the small lane pulling out my winter wears following the directions to Govind Ghat Gurudwara. 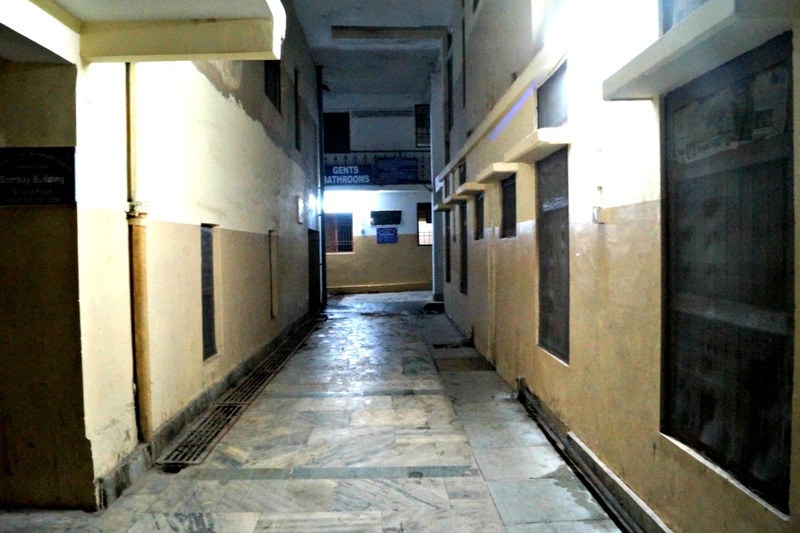 The people at the Gurudwara turned their heads as they saw me – I appeared out of nowhere with a large backpack and looking lost inside the premises, probably looking like a trespasser. Most of them looked like some important people, and their stares actually intimidated me. I tried to smile to stir off the awkwardness and proceeded to the counter to check for the stay. The man at the counter gave me suspicious looks at first when I told him that I was a solo traveler. It’s been some time since I have got used to these looks, questions & thoughts about solo travel in India and wasn’t actually surprised by the reaction in a remote village like this. I explained my entire plan calmly to convince him that I was not some runaway kid or a lost girl, and his expressions eased a bit. Anyways, he took my dad’s details as well and gave me an accommodation. The Gurudwara lies on the bank of the river Alaknanda, a tributary of the Ganges. At about 1828 meters, it is surrounded by the mountains and the plain of the village looks secluded from the rest of the mainland in Chamoli, Uttarakhand. 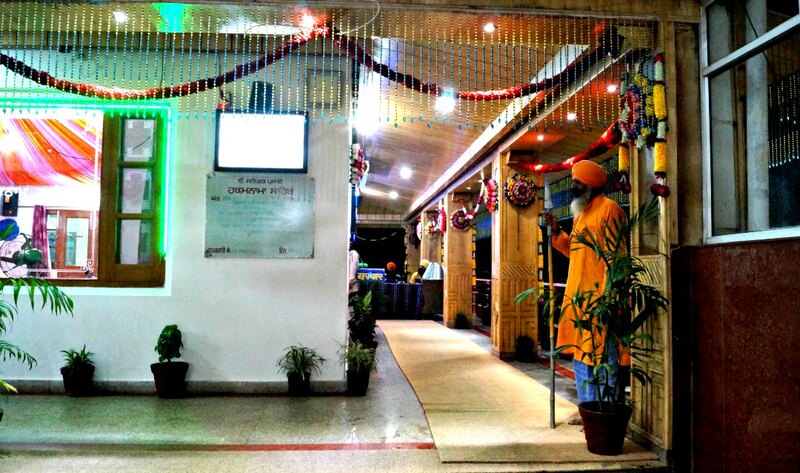 Govind Ghat Gurudwara is an important place for the pilgrims who proceed onwards to their Hemkund Sahib pilgrimage. 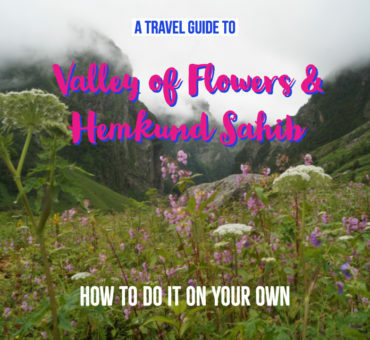 It is the last motorable place for people making the treks to the Valley of Flowers & Hemkund. The next village Ghangaria can only be accessed by trekking for about 8 km. It was a breather as I walked to the room. I was famished. 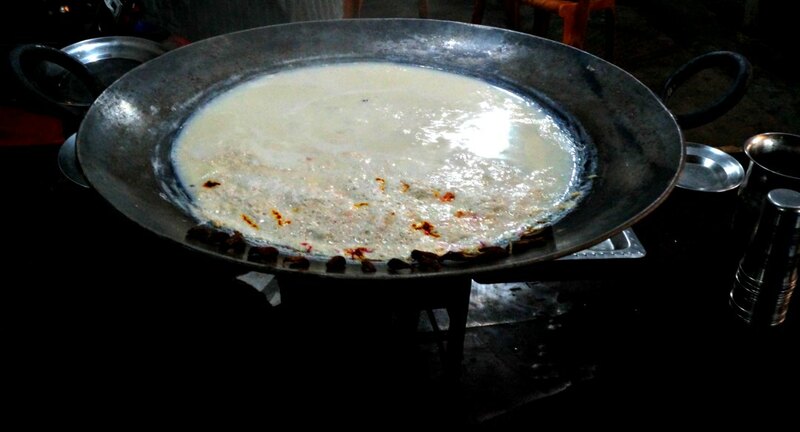 I went inside the temple and looked for Langar, a place where they offered food for all. Amidst the curious gazes of many people, I finished my meals quickly and headed out. The atmosphere in the temple was actually welcoming and so serene – except the unwanted attention, which thankfully subsided after a while. Priests smiled at me as I walked to the main premises and indicated me to sit inside. The prayer ceremonies had begun. Young guys clad in white attire sang fervently and beautifully. The tranquillity that spread mixed well with the aroma that filled the room. 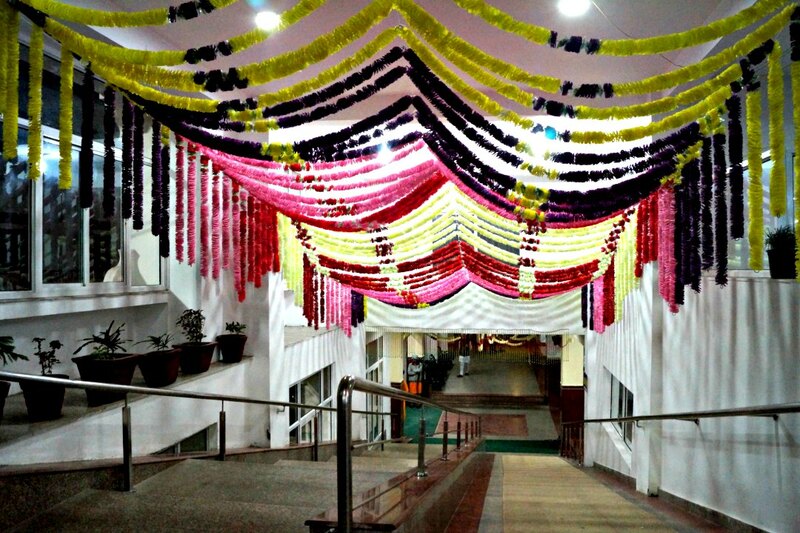 I loved the simple yet elegant design of the hall. I walked out after a while to receive the prasad, which was very delicious. It was 9 PM and although I was damn sleepy, my curiosity of being in a new place prevailed and I was out in the little market. Also, there was no mobile network or any distraction to engage me. 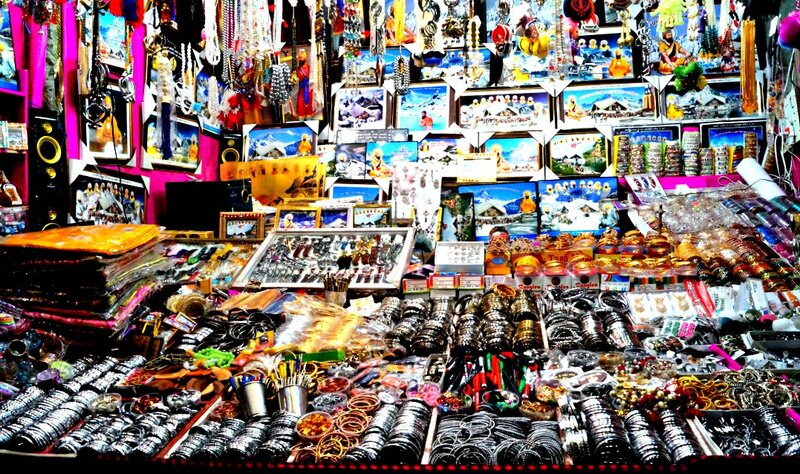 Little shops were lined up cosily selling the items for the pilgrimage. There were many small shops selling local food. I bought milk which came with some favour. He chatted with me as I sat in his shop. He told me that he was a poet, and some of his poems had been used in old Bollywood movies. He became happy when I told him that I used to write a few and that I was a travel blogger. We bonded over our love for writing and poetry. I bid him good night after a while and walked back to my room. I was so tired that I was probably asleep in less than 5 minutes. Next morning, I met many people who were headed to the treks. I went to the temple premises to check out. A few people smiled and wished me good luck for my endeavours. As the cool wind soothed, I walked towards the permit office to begin my trek to Ghangaria village with a satisfactory smile on my face. 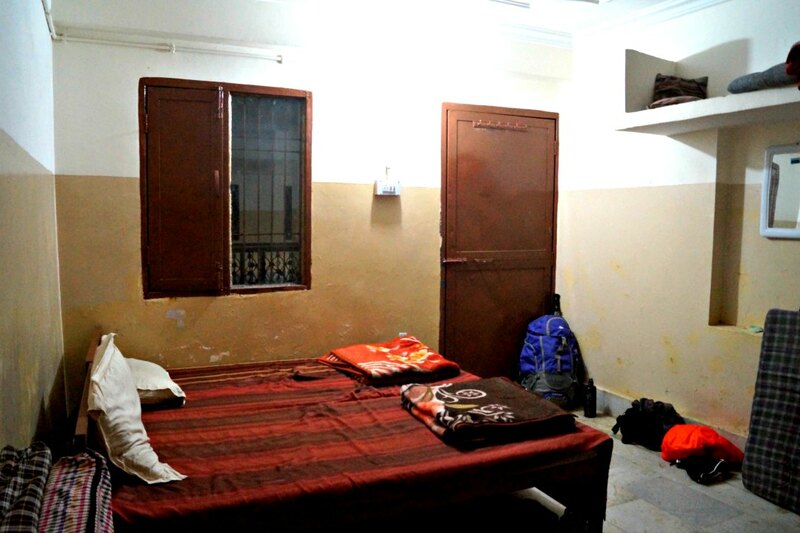 The accommodation was basic but very comfortable and most importantly hygienic. The food was simple and fulfilling. 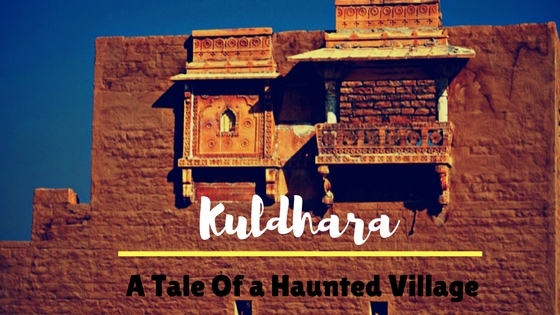 But what would remain with me is the experience itself – a peak into a culture that I was not aware, the positive aura of the quaint village, my initial awkwardness to ending up meeting some cool people who turned out to be really warm. Good or bad – You never experience something until you take the leap of faith, right? I did all these treks by myself spending under 4000 INR. Read my complete travel guide to help you plan these wonderful treks.